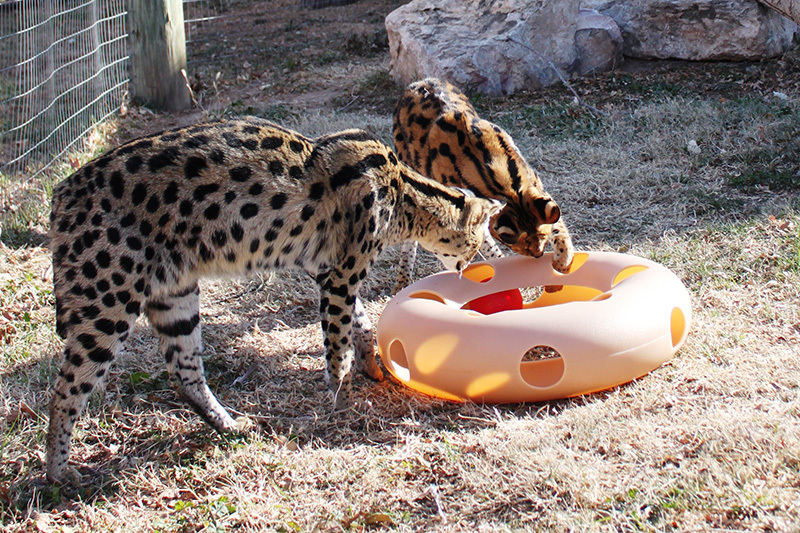 Planning the daily care, feeding, and enrichment of our 150+ animals is no easy task! The cost of the items we need every day can add up, but donations can help us provide the best possible care. Below is a list of household and easy-to-find items that we use on a regular basis. 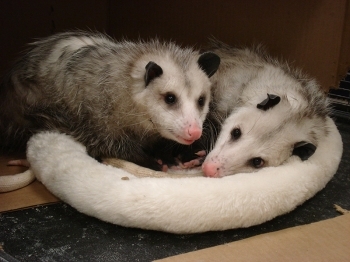 If you have a favorite animal that you'd like to purchase a specialty item for, check out our Amazon.com Wish List; from chew toys for the chinchilla and rabbits to heavy-duty plastic barrels and balls for the big cats, there's an amazing assortment of items to choose from. Please remember: Food items need to be in their original, unopened package and within their expiration date. 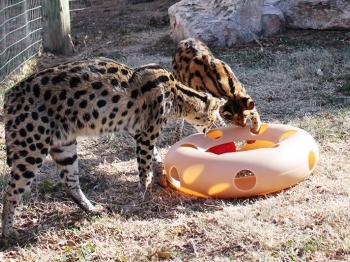 If you have questions about any donated item please contact the Zoo Curator at 806-681-5612.